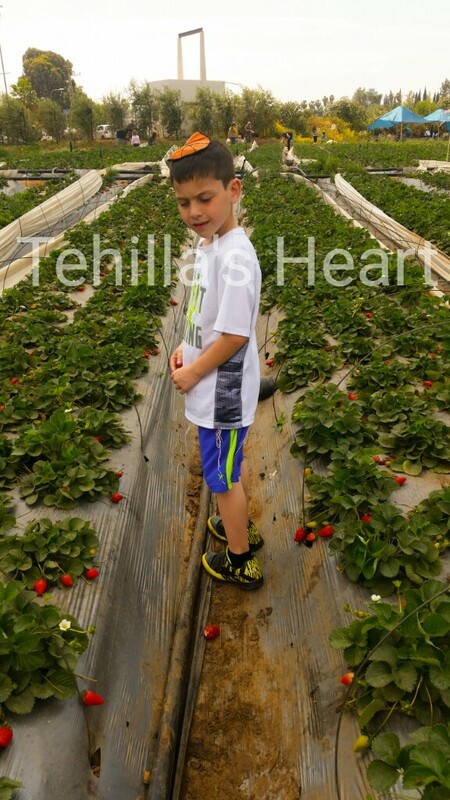 The rest of Pesach was very nice and filled with a lot of family time and some fun outings. 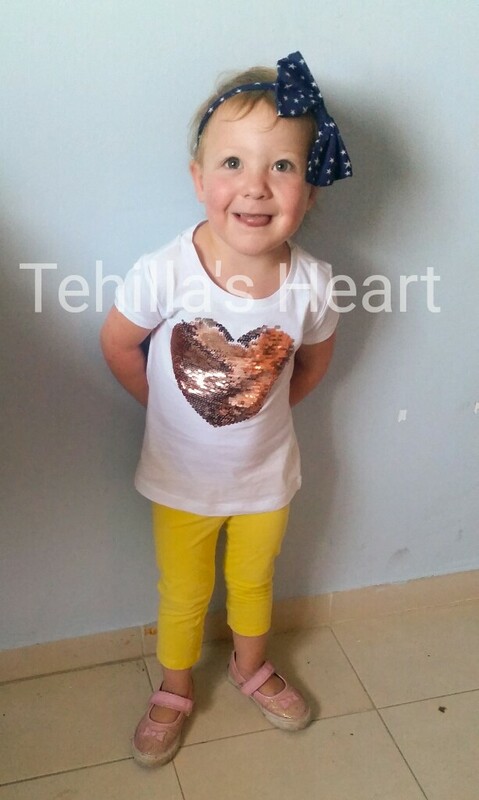 Within 2-3 days of Tehilla taking the antibiotics, her cough completely went away and she was back to her normal self. 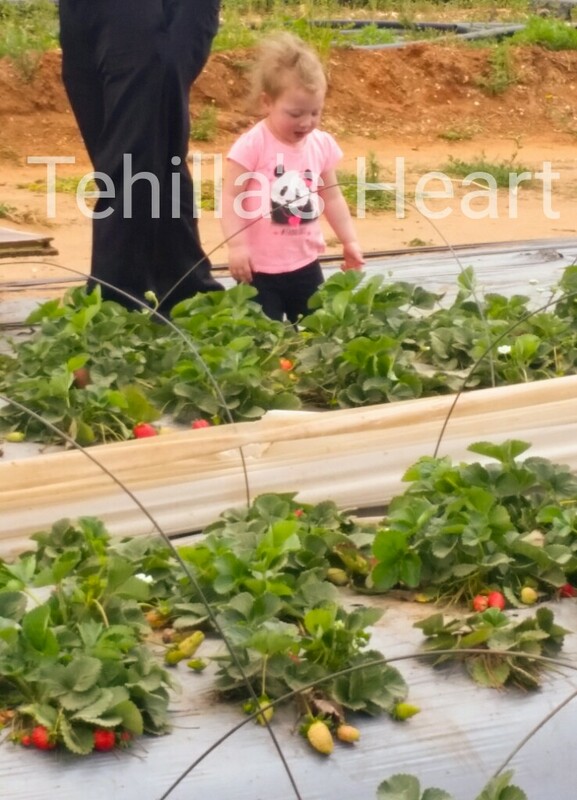 We spent a day at the park and playing locally and on the Friday, we took the kids to a strawberry farm in Hod Hasharon. It was an incredible experience for all of us. 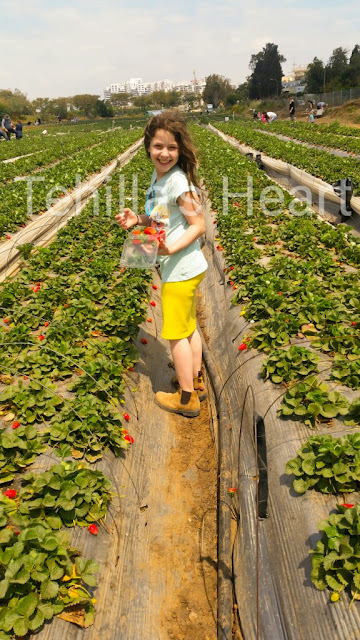 We paid an entrance fee and were given 3 cartons for filling up with strawberries, as well as the ability to eat as many strawberries as we wanted while walking around. 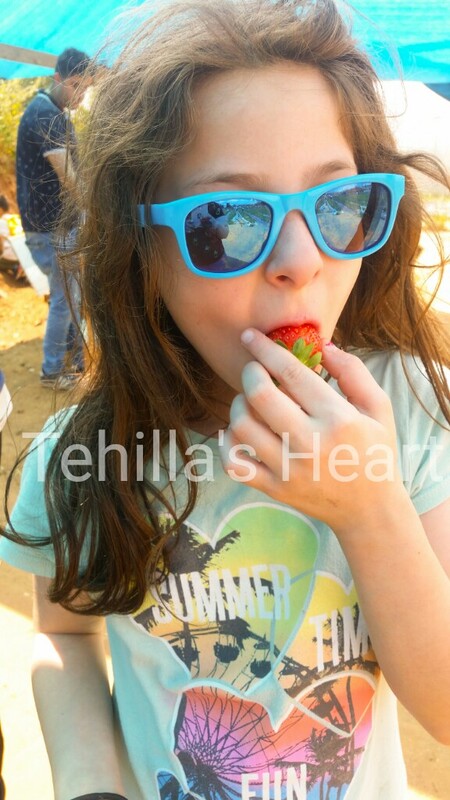 The kids ate more than their weight's worth in strawberries and had the greatest time tasting from the 3 different strains of strawberries. 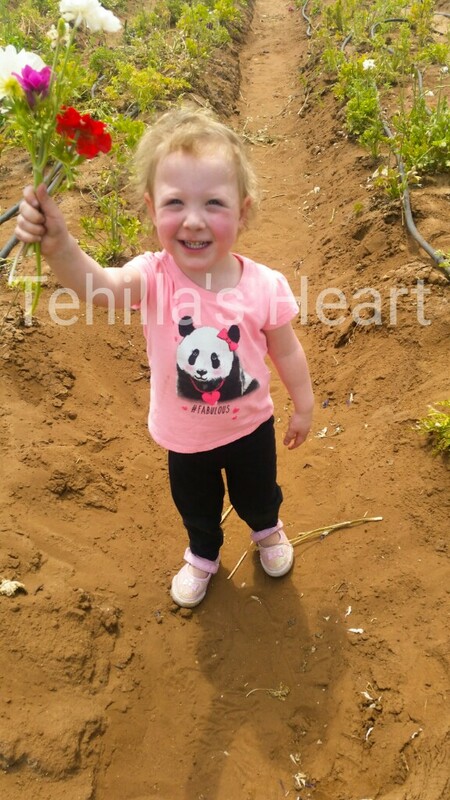 We also picked flowers in the flower gardens and Tehilla did everything she could to get one of every colors. Then she realized that she loved pink too much and should have only picked pink flowers. It was a wonderful experience and we will definitely be going back in the future. Just watching our 3 kids, in the sun, searching for that perfect strawberry, while hopping around through the strawberry plantings- it gave us great joy and we felt completely blessed, once again, to have the ability to enjoy these moments. Here are some of the photos. Enjoy! I am glad to see Telilla is doing better. Wow, strawberries are always so good.